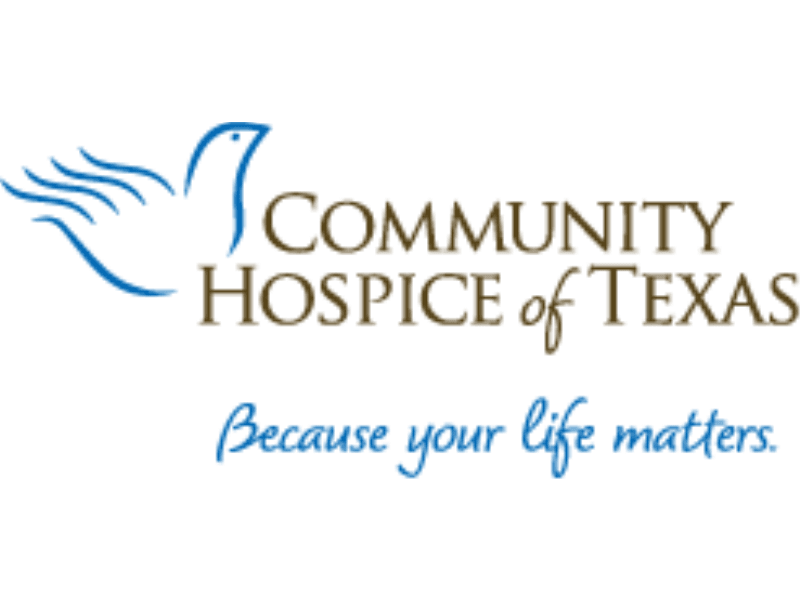 At Community Hospice of Texas, we believe in the quality of life. 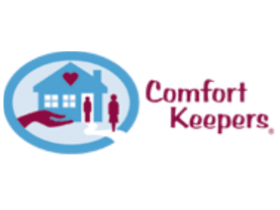 Because your life matters, our focus is on you and your family. 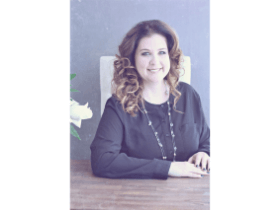 Discover how to receive expert medical care plus emotional and spiritual support for your entire family. 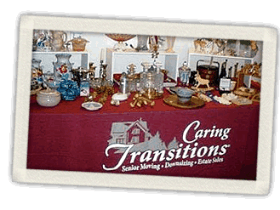 We bring all the care and support you need wherever you call home – your personal residence, assisted living facility, nursing home, hospital or one of our home-like hospice facilities and units. 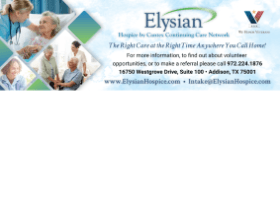 The sooner you contact Community Hospice of Texas, the more support we can give you and your family.